A highly personalised drinks buying experience. All about wine. All in one place. The Wine Quarter Group designed and planned this campaign to attract its prospective customers as well as the existing ones through an informative landing page, briefly introducing to all its brands along with a prompt to their official websites, in case they want to know more. 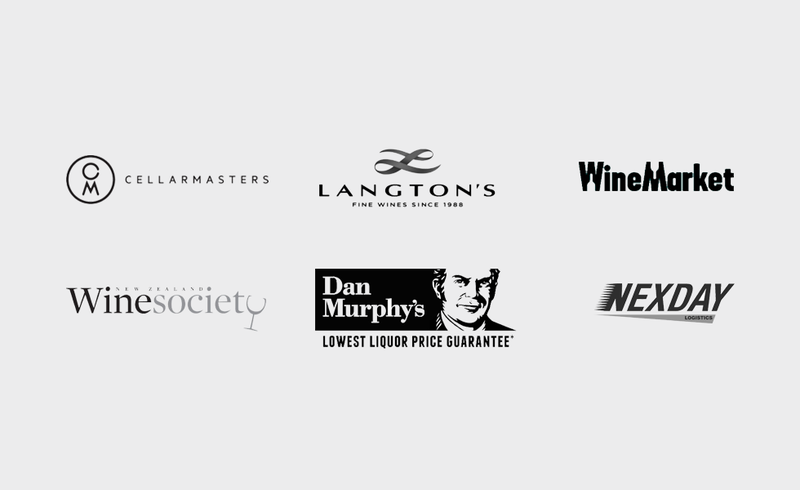 The landing page contains short descriptions on each of the group’s brands – Cellarmasters, Langtons, Wine Market, Wine Society, Dan Murphy’s, and last but not the least, Nexday. 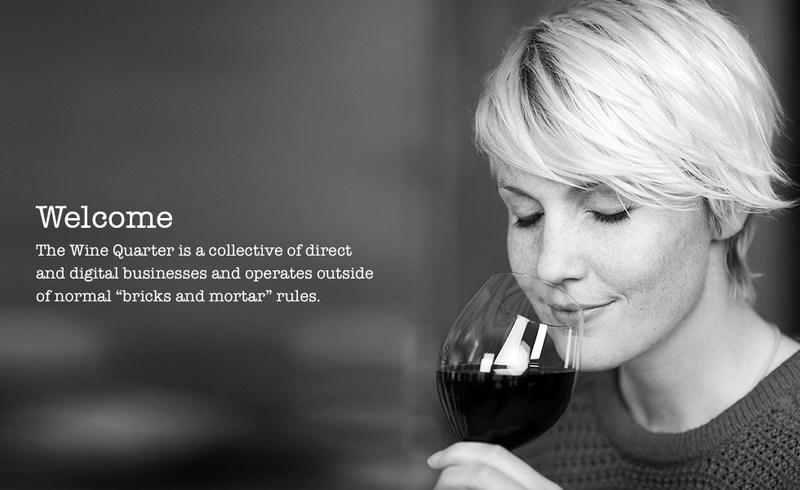 Elegant and informative The Wine Quarter Landing Page is cross browser compatible, and 100% responsive, with an integration to Font Awesome. Introducing brands briefly, prompting to the details. We made use of modern and cutting-edge frontend tools and technologies to develop the landing page. The client provided us with the PSD design mockup along with the copies and instructed us with a short briefing document. Our production team had skilled project manager, frontend designer, and QA engineer. We performed a PSD to HTML conversion while coding the layout in HTML5 and CSS3. In addition, we made use of the jQuery library and Bootstrap. Bootstrap was only used for its grid component. We also integrated the landing page with Font Awesome. Like many other similar projects that we delivered in world-class quality, this landing page also came with a requirement of faster turnaround. As much challenging ensuring the corss browser compatibility within a short time frame as can be, our skilled resources made it possible to client’s absolute satisfaction. The landing page is also 100% responsive and renders itself perfectly on any mobile or desktop computing devices. Despite the tight timeline, we delivered the unit to client within given deadline that helped them launch the campaign in its due time. Landing page available in the above URL is for demonstration purpose only. The final output, artworks, contents, assets are entirely owned by the relevant brand / agency.